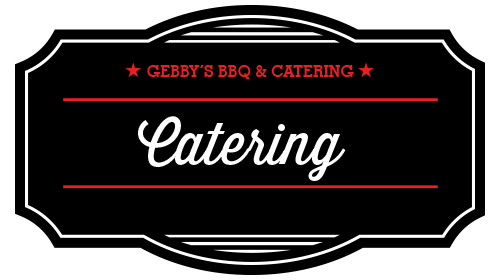 Gebby’s BBQ & Catering serves the Austin and San Antonio areas. 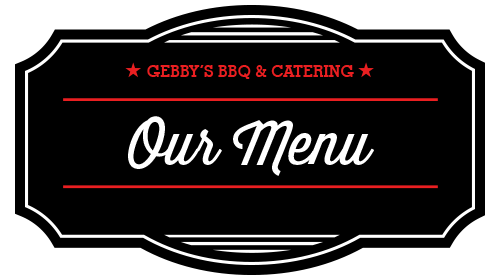 With a delicious menu of barbequed delights and a great staff, Gebby’s BBQ & Catering can cater to events of any size. From office luncheons to large weddings and events, we pride ourselves in our ability to provide classy customer service and delicious down home Texas BBQ! At Gebby’s BBQ & Catering all of our meats are slow smoked in our wood fired pits using only Post Oak wood. 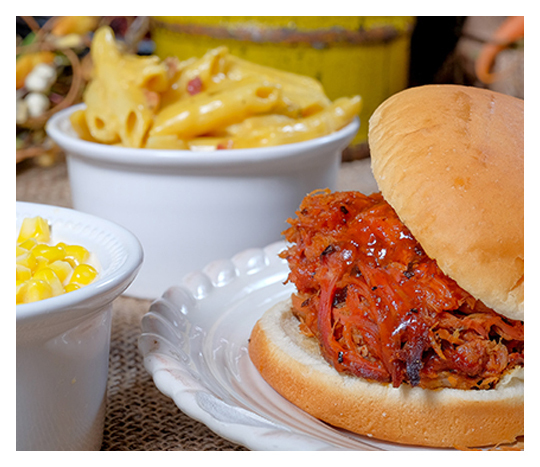 We believe you cannot compromise quality; therefore, we strive to exceed your expectations with our BBQ and service. Gebby and his team provide unbelievable personal attention and customer service Texas Style! Banquets, Weddings, Office Parties, Tailgates, Weekend getaways…you name it! Omgosh!!! We went to Gebby’s BBQ for the first time yesterday! We were searching for wedding caterers. The search is definitely over!!!! Hands down, best BBQ I’ve ever had! Friendliest, down to home owner and staff and did I mention, THE BEST BBQ EVER!!!! I highly recommend Gebby’s and we are looking forward to the BBQ at the wedding! Okay, this was a crazy experience. Crazy good! We went to the Rusty Mule Food Trailer park in Dripping and were planning on getting something else but wandered over to the intoxicating smells coming from Gebby’s…..and DAMN! My girl and I both had the chopped brisket sandwich and it was so good we had to stop ourselves from licking the paper! Really, I was a chef for 15 years and am a die hard foodie! I was blown away by how insanely tasty this sandwich was! We are now actually thinking of having them cater our wedding next year! You’re a fool if you don’t try this! 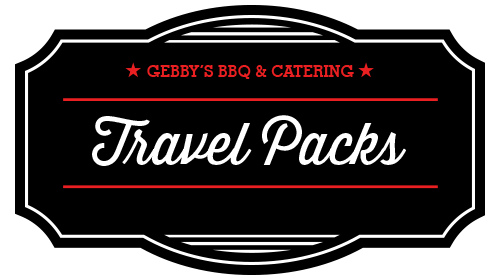 We had the pleasure of working with the staff at Gebby’s BBQ during one of the larger events held in Austin, TX each June. Gebby’s joined our event as a food sponsor/vendor and wowed us from the jump. They served our hungry staff of 250 a delicious lunch consisting of Pulled Pork Sandwiches and Cole Slaw that just blew us away. Chris and his staff made things very easy for our busy staff by serving us in a very professional and organized manner…always with a smile and a great sense of humor. Along with serving our staff, Gebby’s served thousands of attendees from their location in our concert area. Trust me, our staff tried all of it and it all is fantastic. From the brisket to the ROT wrap, each offering was served in a professional, courteous manner that was surpassed only by the quality of the food! We love Gebby’s and look forward to working with them again in the future! Smoke on boys!